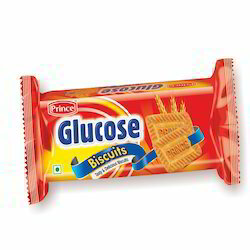 Providing you the best range of glucose biscuit, marie time biscuit, nutri choice biscuit, malt and milk biscuit, saltee delite salted biscuit and chocbic chocolate biscuit with effective & timely delivery. 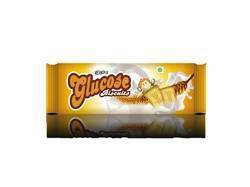 We have emerged as the foremost manufacturer and supplier of premium quality Glucose Biscuit. 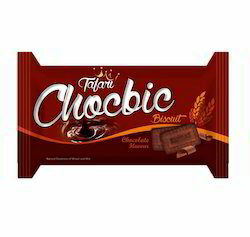 The offered biscuit is prepared in clean environment using fresh ingredients and world-class facilities by our experience enriched food experts. 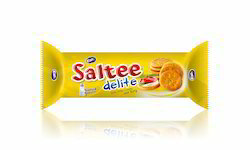 Tested strictly on industry-set norms, this biscuit is provided in safe packaging options to provide fresh and pure product at client's end. 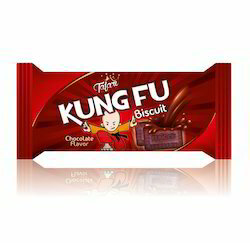 The offered biscuit is ideal as tea-time snack and is available at convenient price. 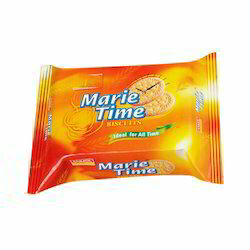 Being a pioneer in the market, we have indulged ourselves in the manufacturing and supply go the tasty and crunchy Marie Time Biscuit. Due to their health benefits and crunchy taste, the products are very popular in the market. They are offered in air tight packaging to ensure the long life f the products. Moreover they are offered at very convenient prices. 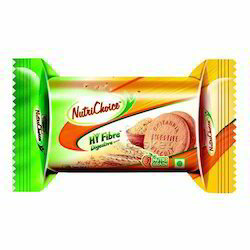 We have evolved to be the premium manufacturers and supplier of the finest quality range of Nutri Choice Biscuit. We are a brand continuously being acknowledged to maintain high standards of quality in all our offerings. 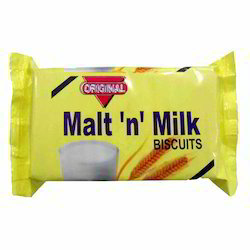 We have gained much popularity by offering a tasty and highly nutritious range of Malt and milk Biscuit. Highly acknowledged for their good taste and rich fiber content, the biscuits have become the popular choice amongst the customers. We are a brand widely recommended for offering a quality tested and in adherence with the global standards.